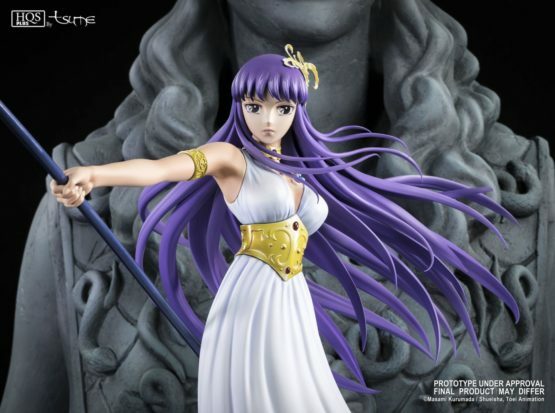 The first HQS+ by TSUME of the Saint Seiya series is here! 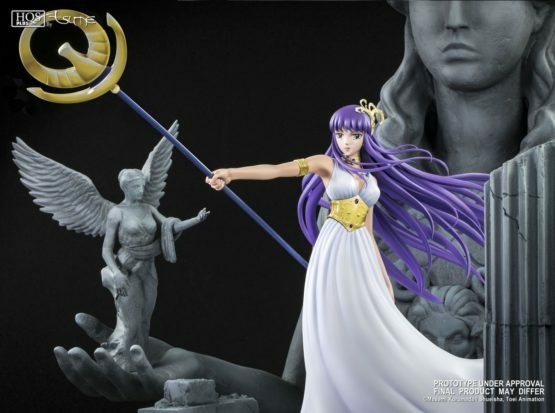 And what better way to start it than adapt the Goddess of Wisdom, Protector of the Sanctuary, Athena, reincarnated in the body of Saori Kido. 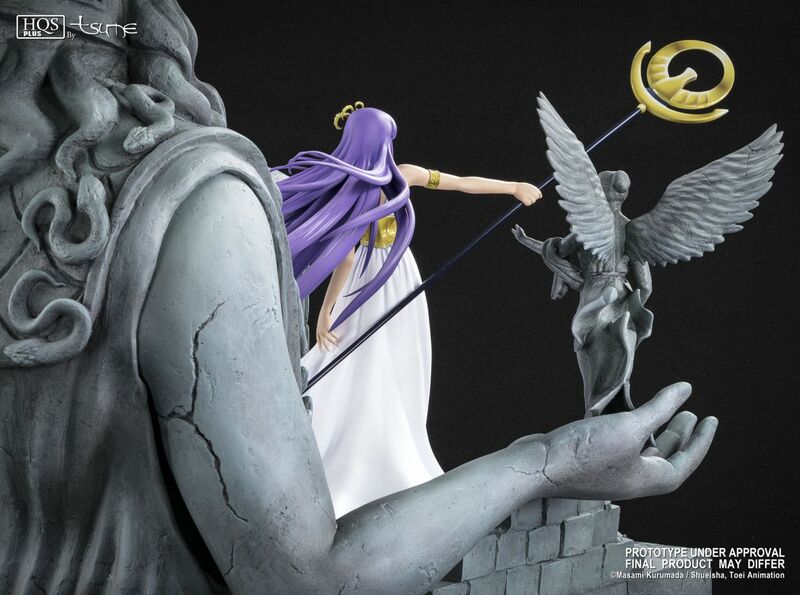 Saved from death by the Sagittarius Gold Saint when she was just a child, she comes back to the Sanctuary 13 years later with her faithful bronze saints to face her assailant, the Pope. 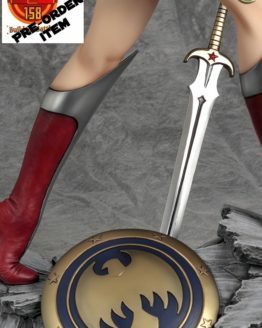 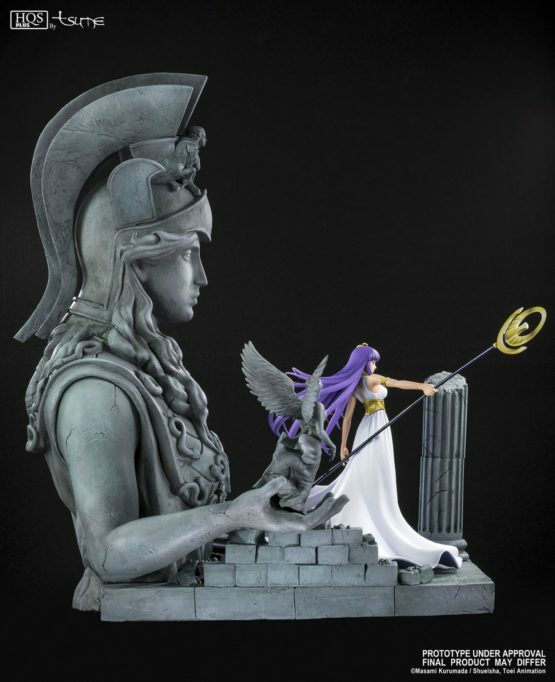 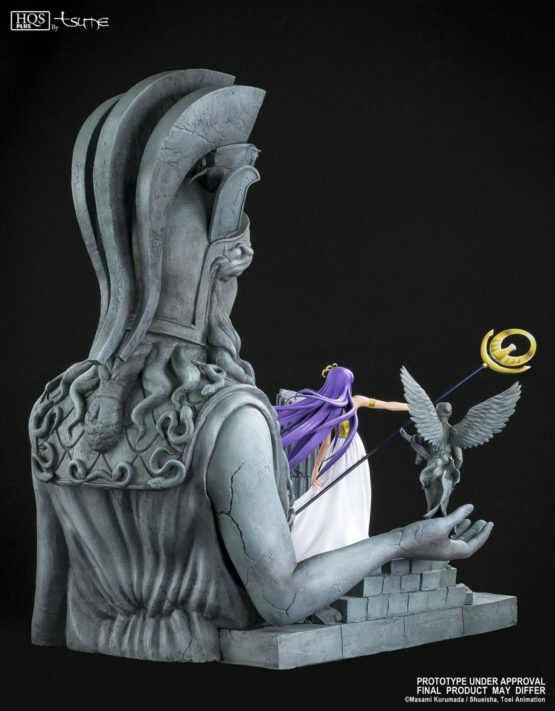 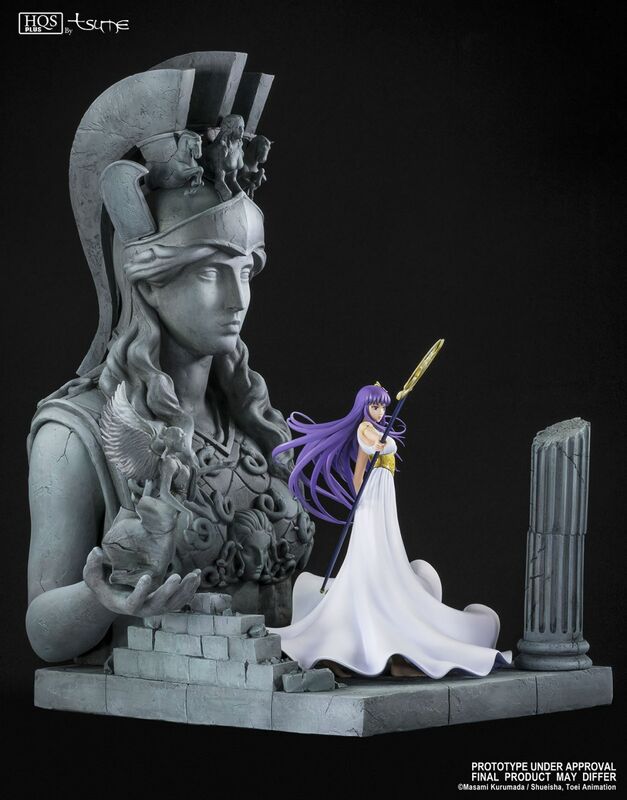 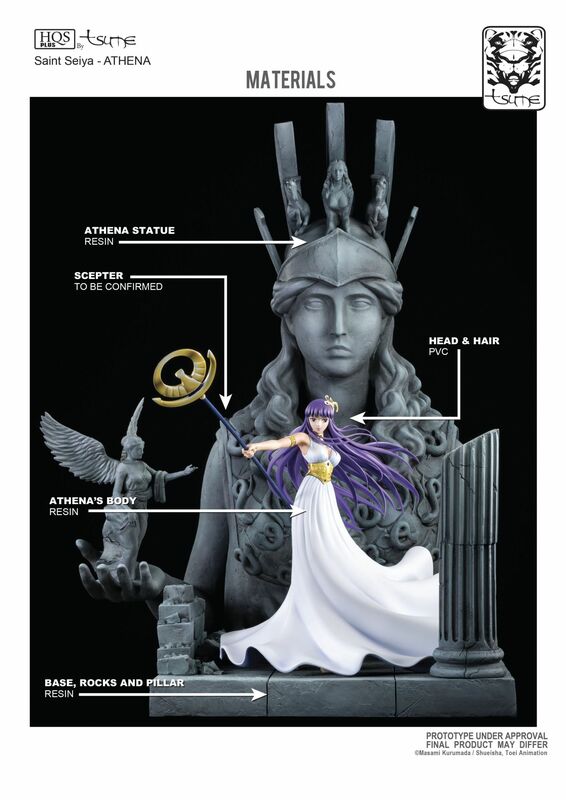 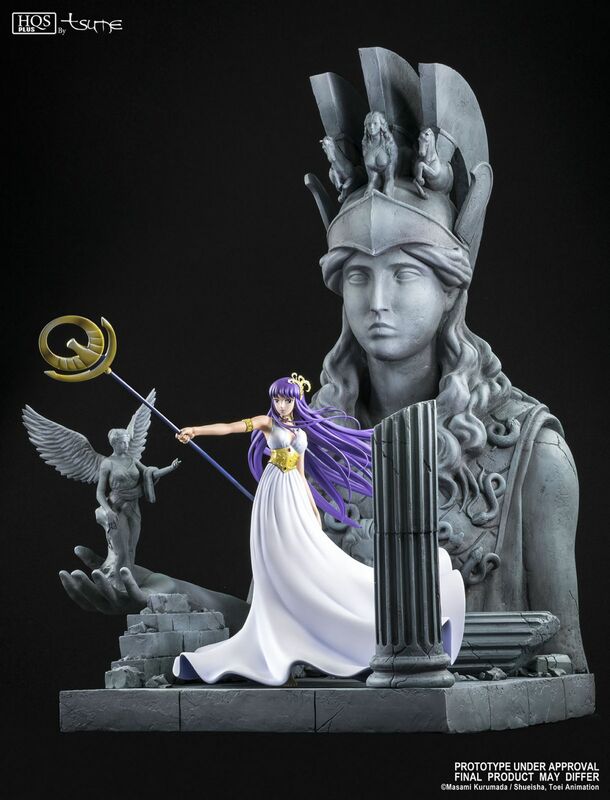 To pay tribute to this central character of the series, we have decided to represent her under the benevolent stare of the statue of Athena, in a confident yet collected pose. 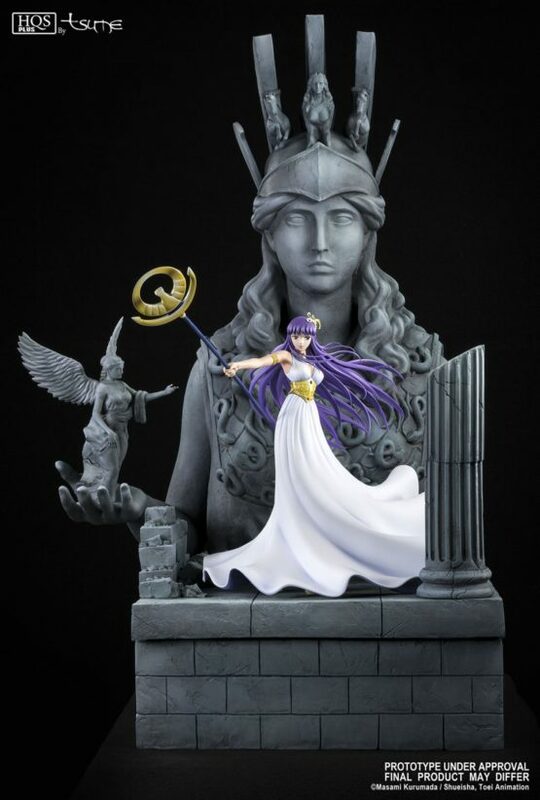 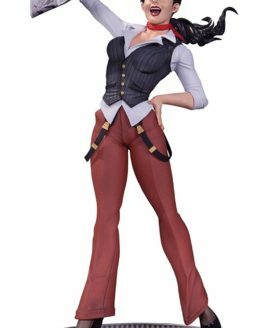 It is the first 1/4 female statue of TSUME. This is an ambitious statue that allies traditional and 3D sculpture. 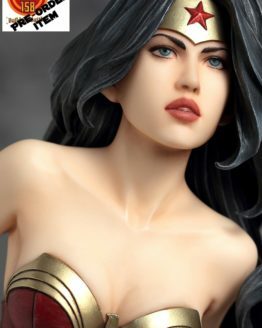 The body is refined and the movement of the hair dynamic. The base was printed in 3D to outline the shape and the details were then entirely reworked by hand. The paintwork highlights the character of Saori on the darker tone behind her. Subtle gradients of yellow and brown give the golden feeling of her scepter and cloths. 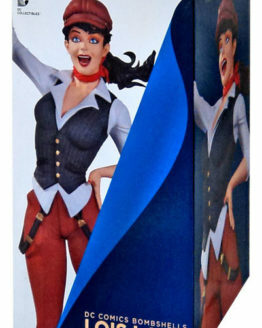 The base can be display with or without the part that heightens it. 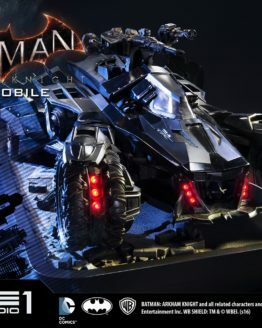 Materials: polyresin, PU, PVC, ABS, magnets. 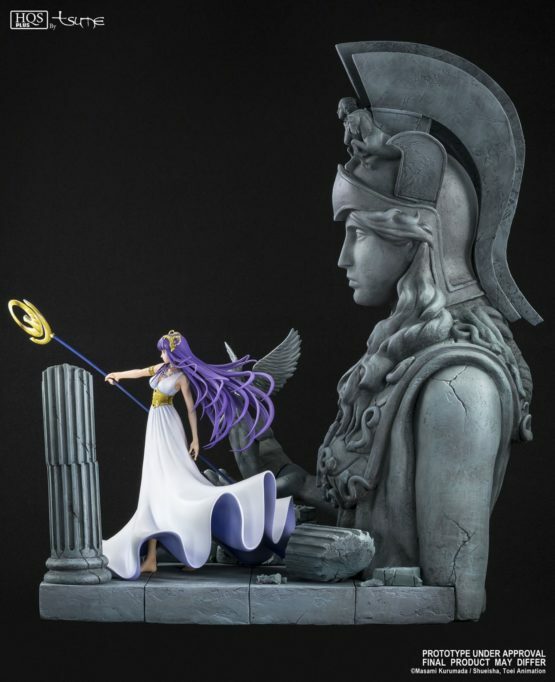 Scale 1/4. 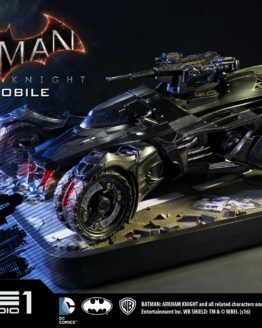 Total run of 800 pieces.